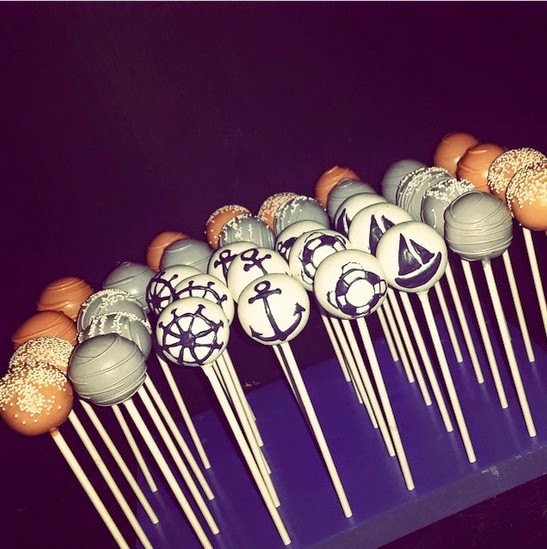 Girls aren’t the only ones who love cake pops. 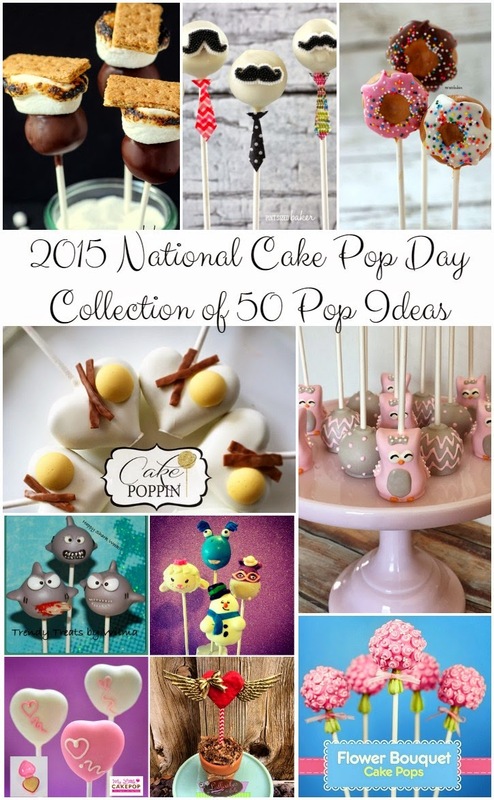 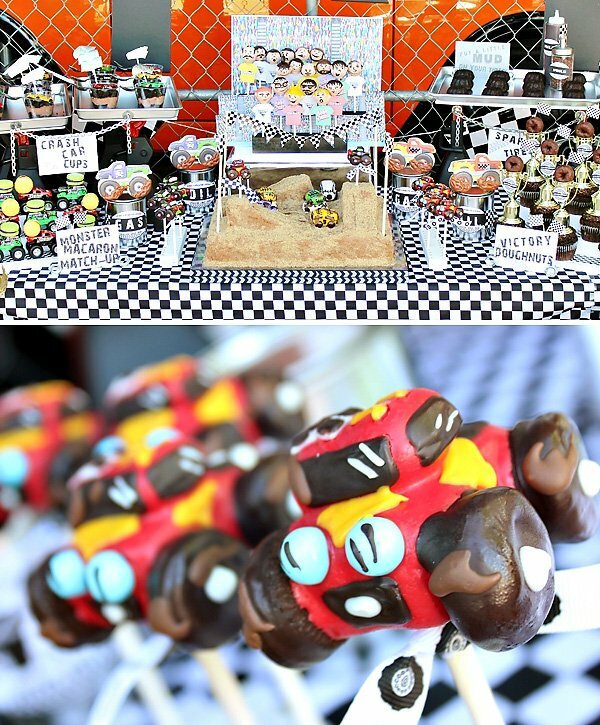 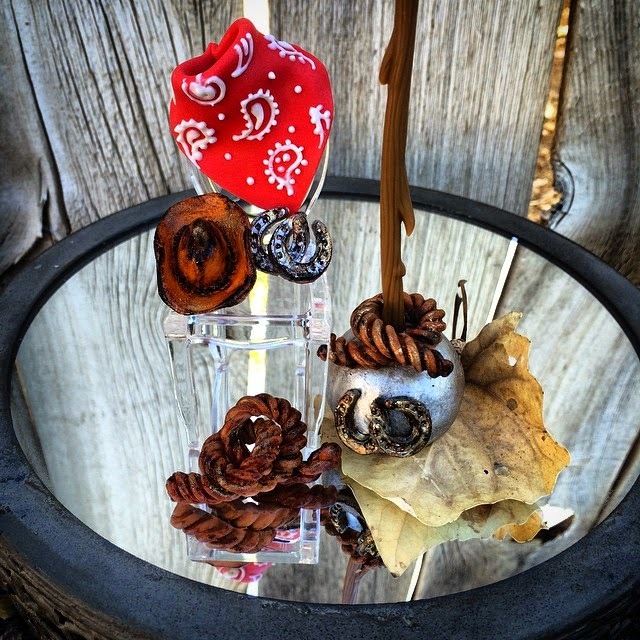 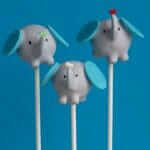 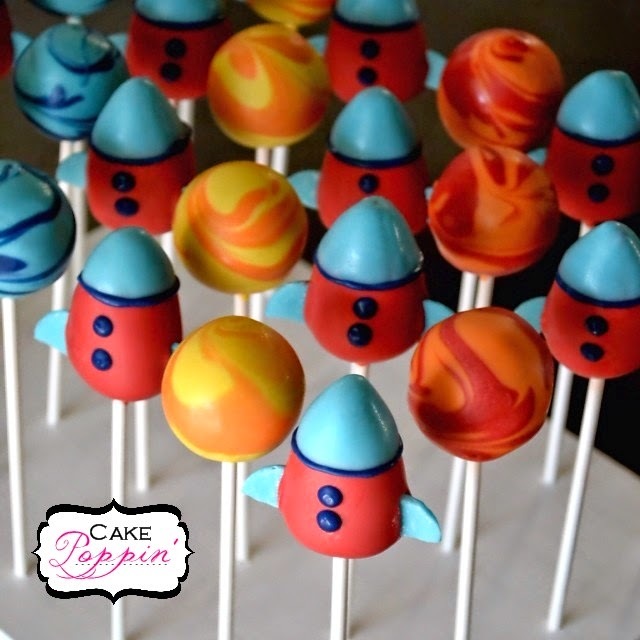 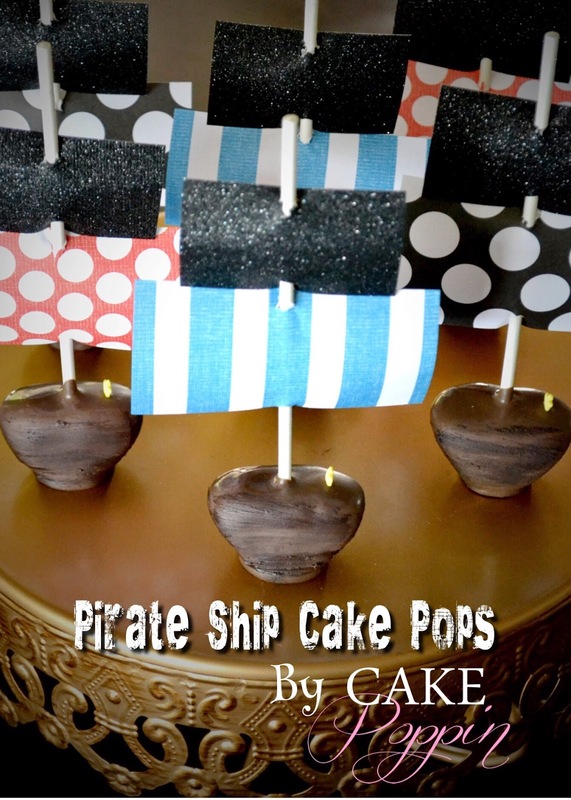 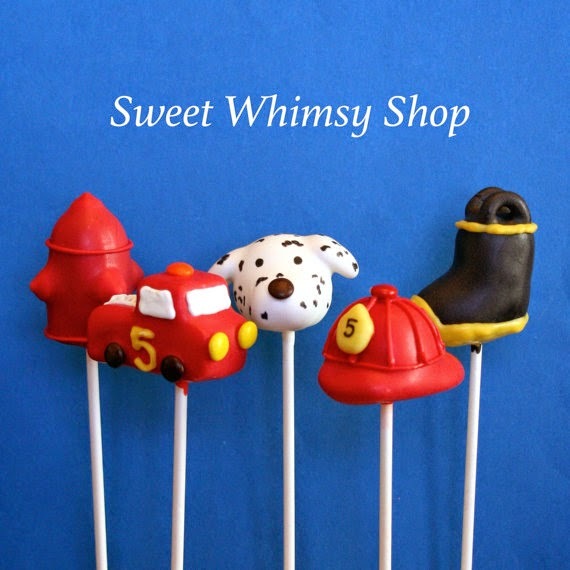 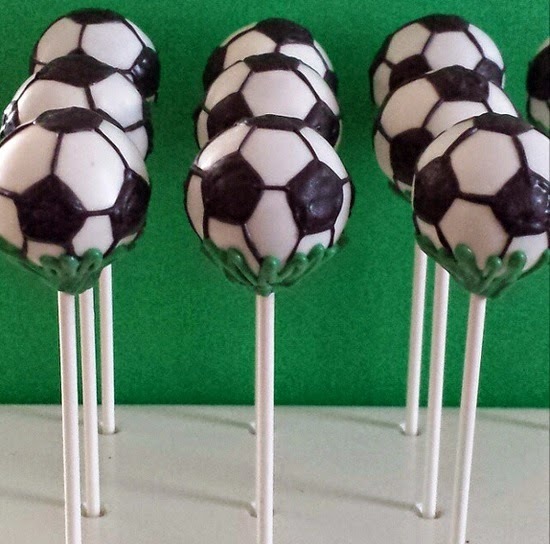 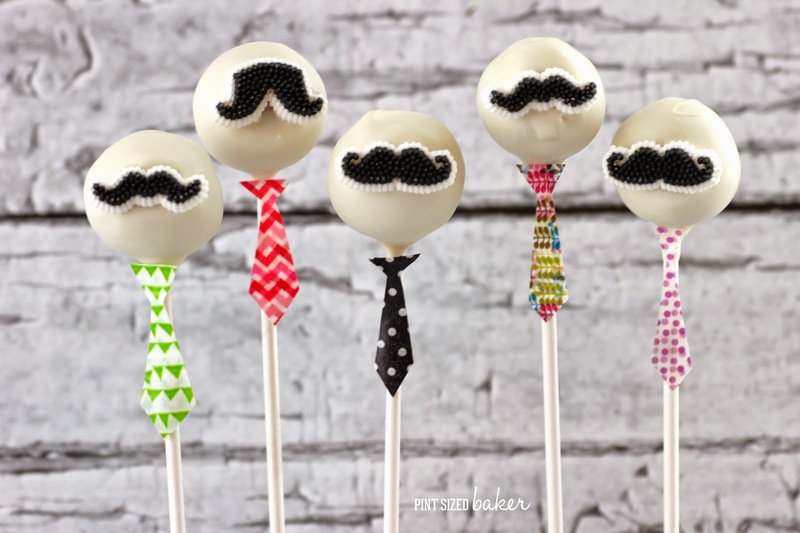 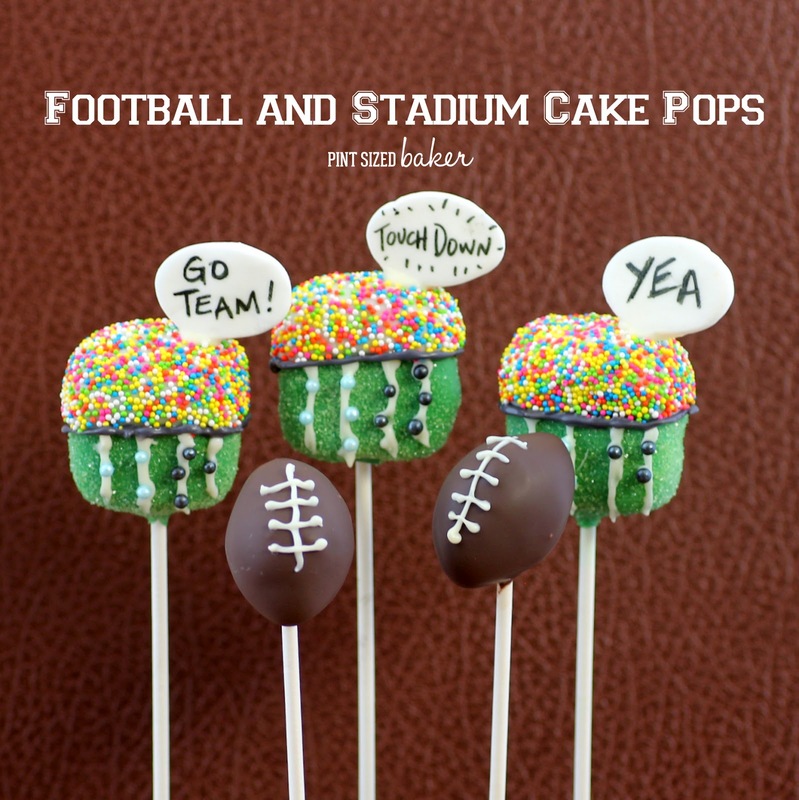 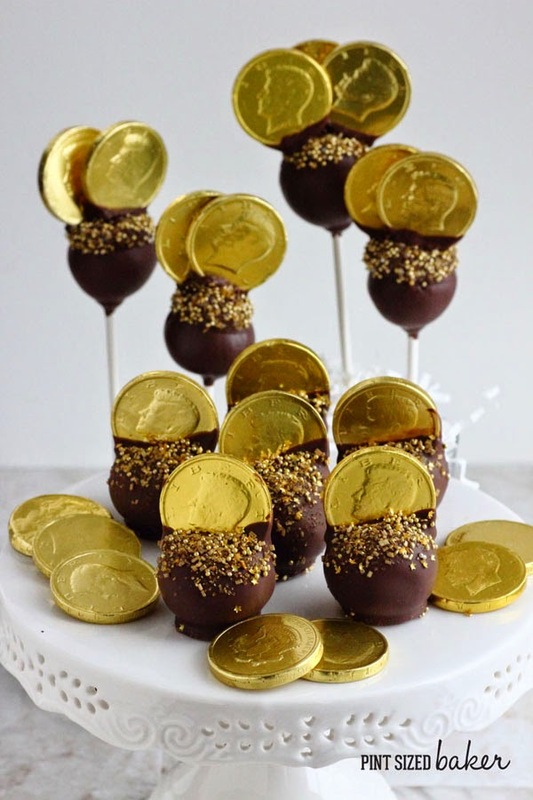 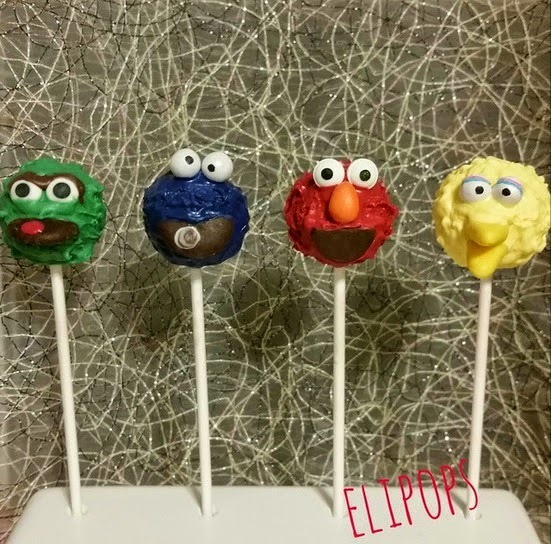 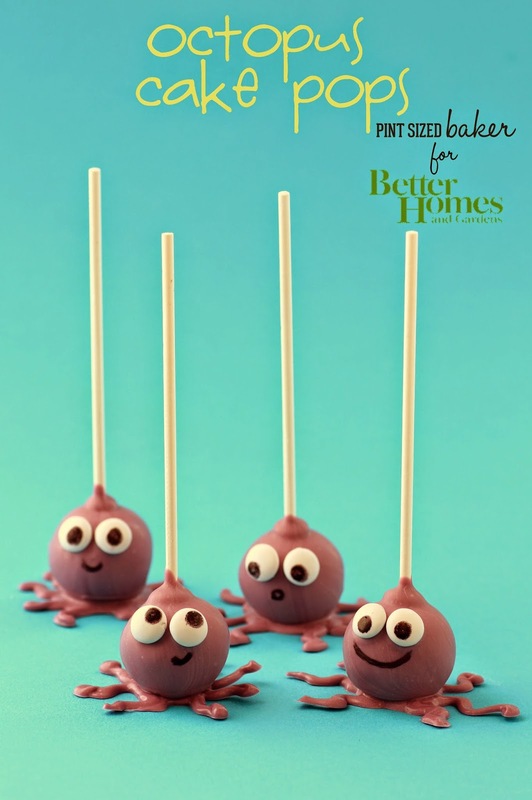 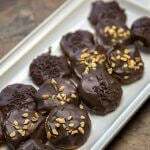 Here’s 50 cake pops for boy’s day that all your little men will enjoy for birthdays and special treats. 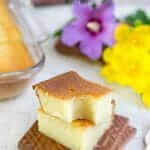 Boy’s Day is a Japanese tradition similar to Mother’s Day and it’s coming up on May 5th. 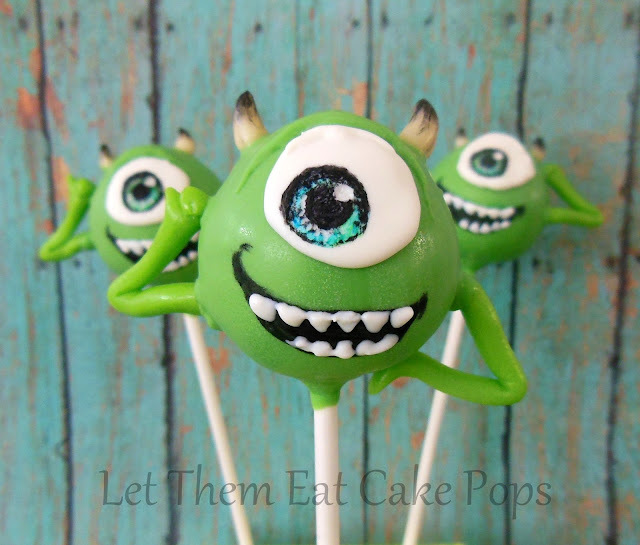 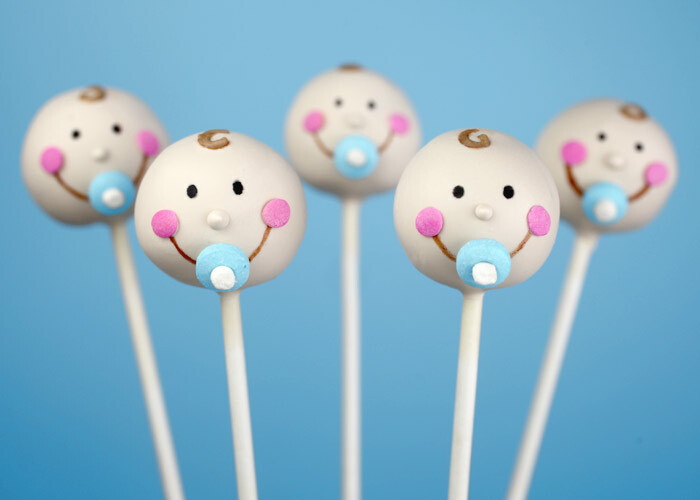 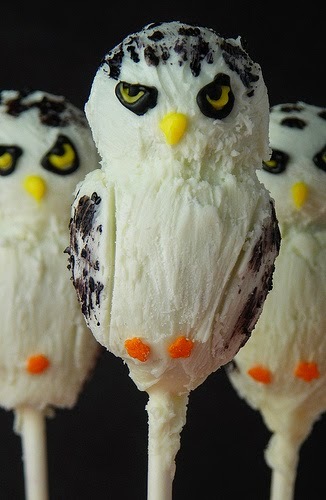 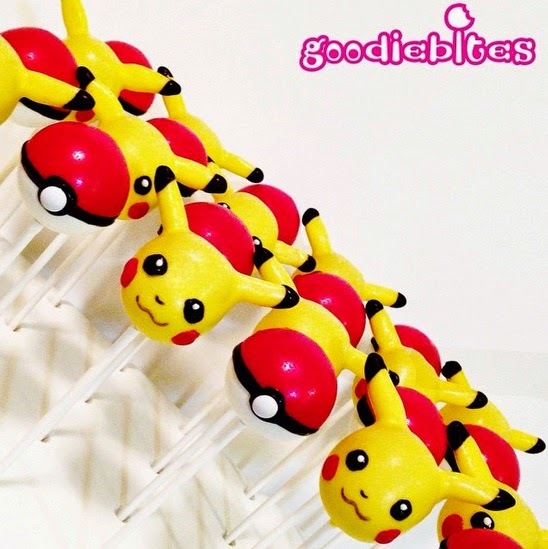 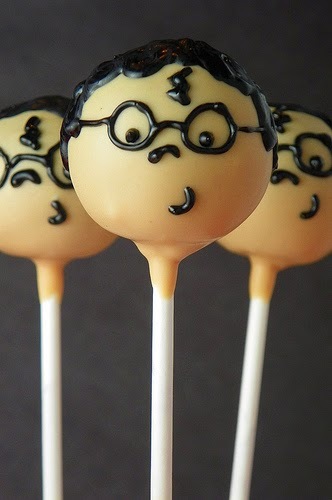 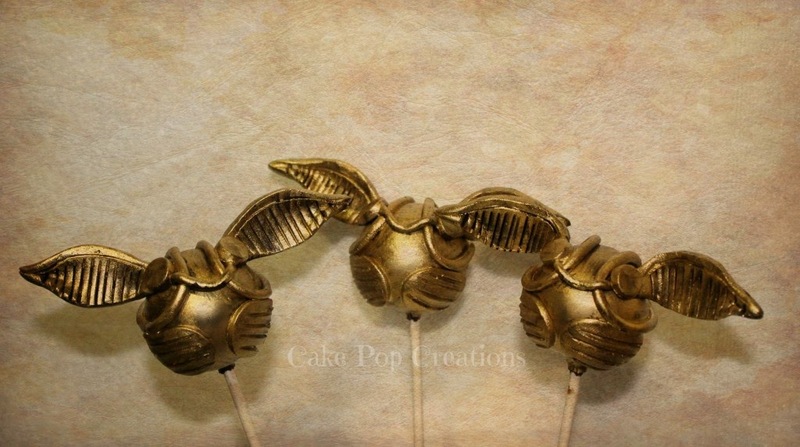 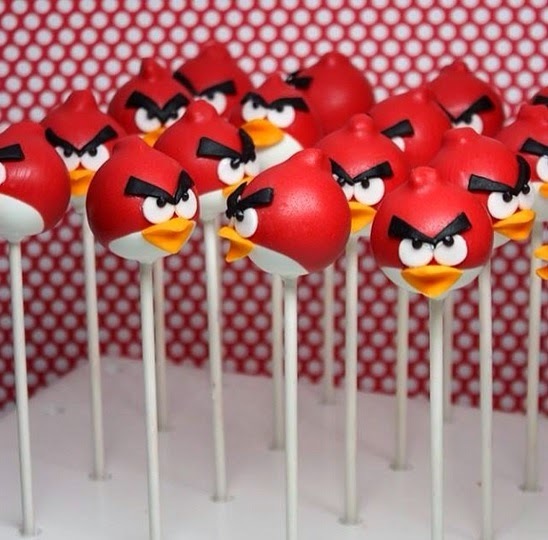 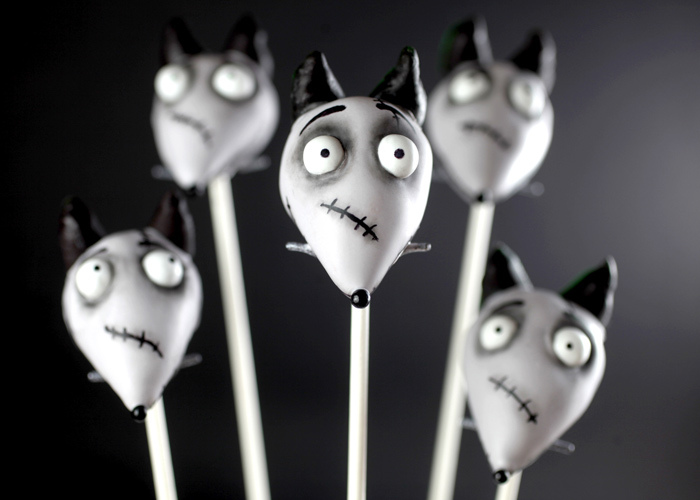 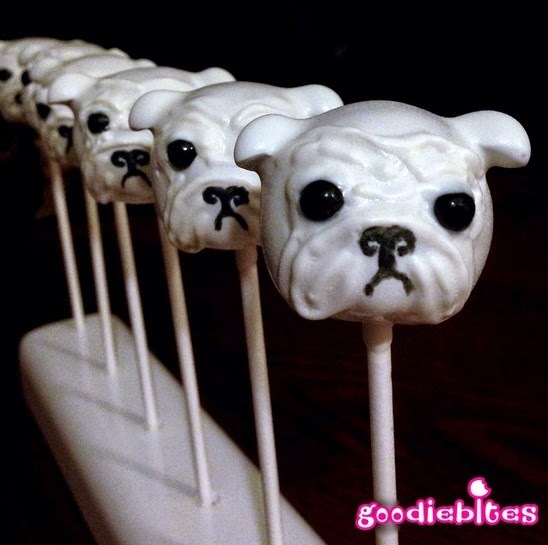 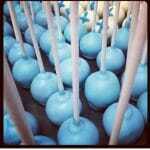 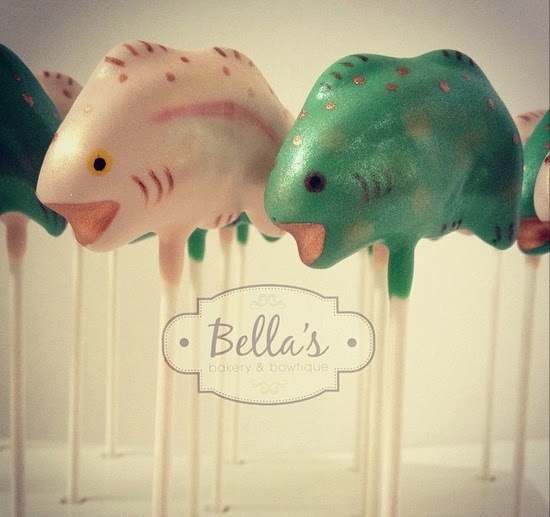 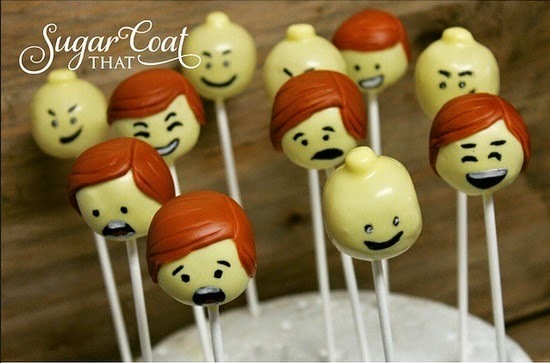 To celebrate the occasion, I’ve got 50 BOY Cake Pops to share with you. 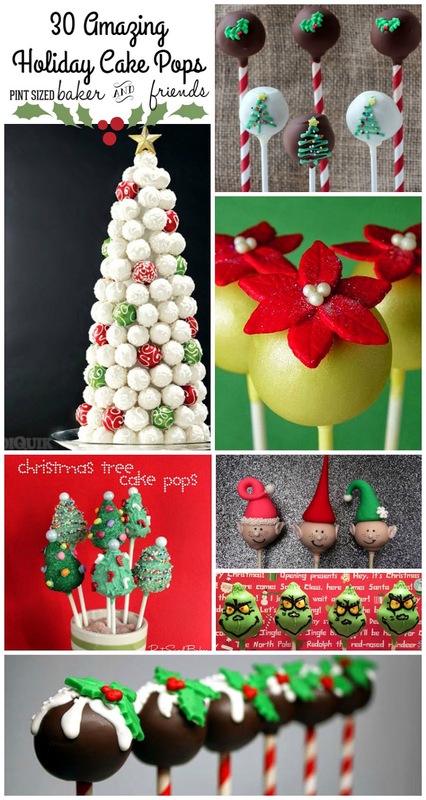 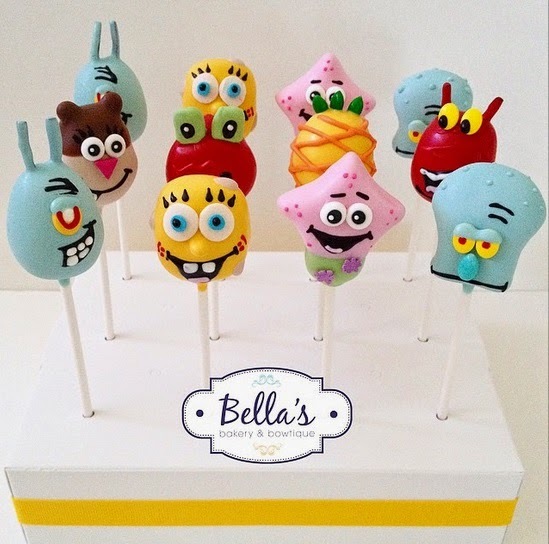 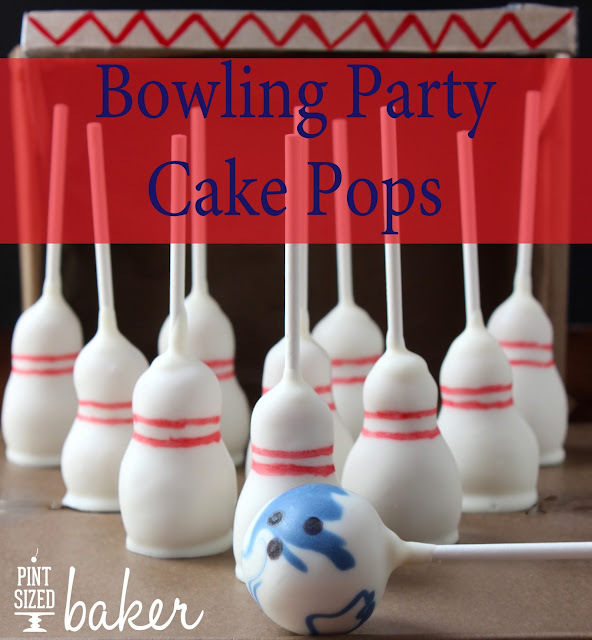 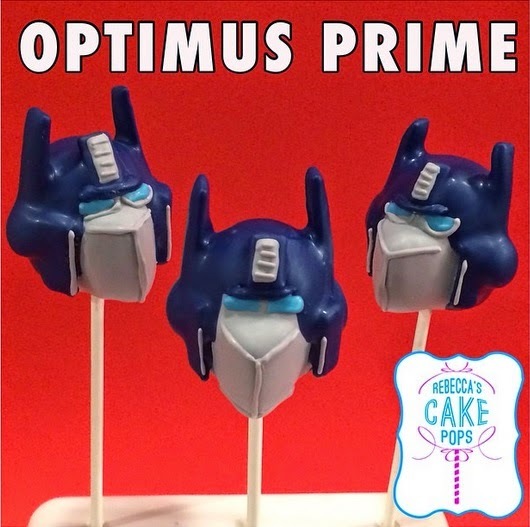 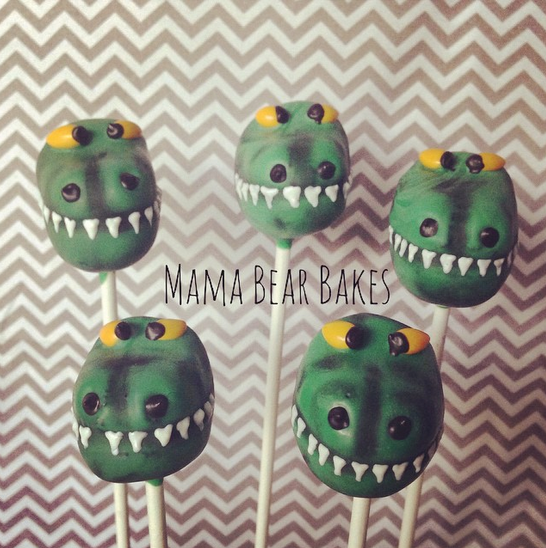 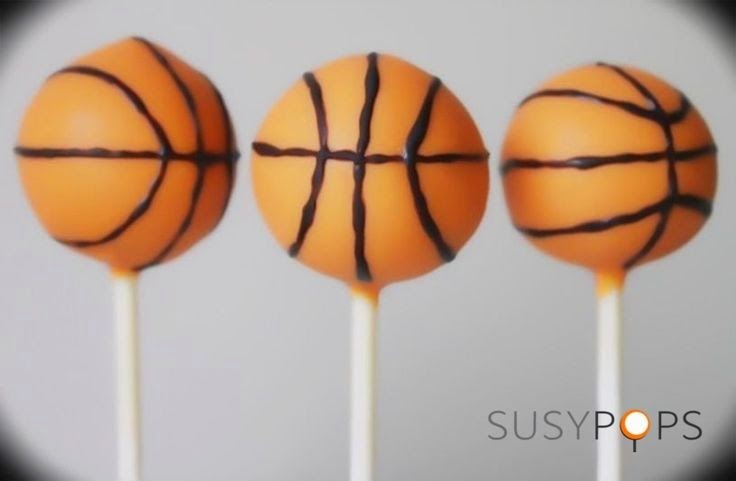 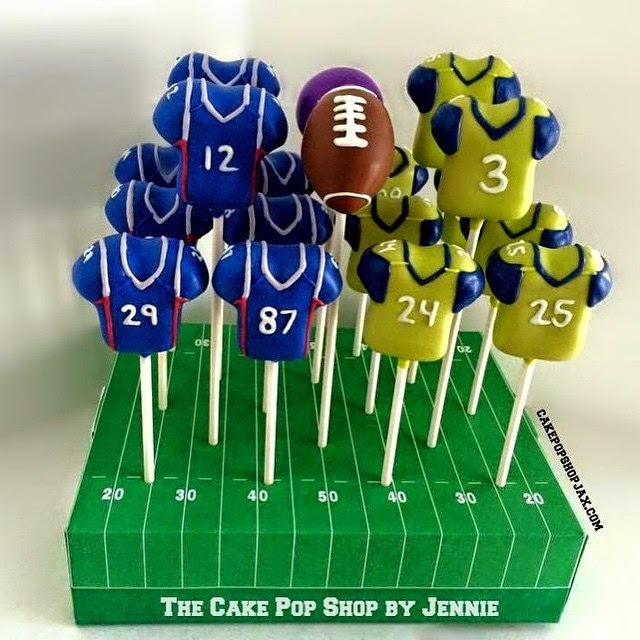 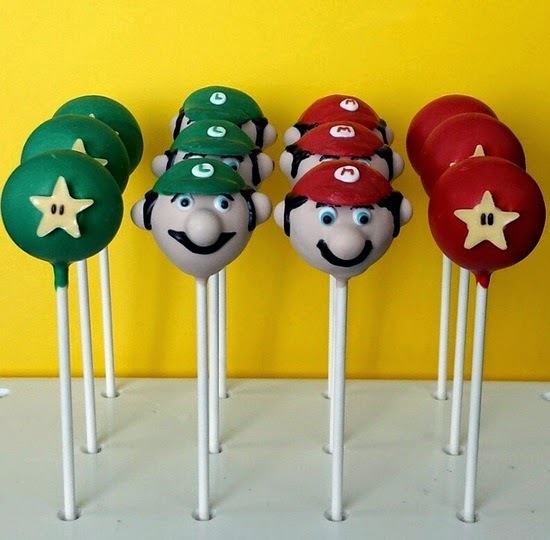 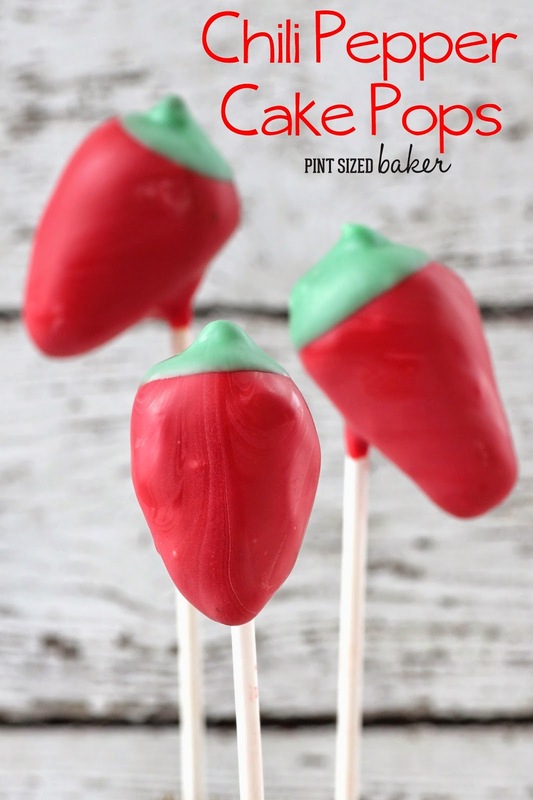 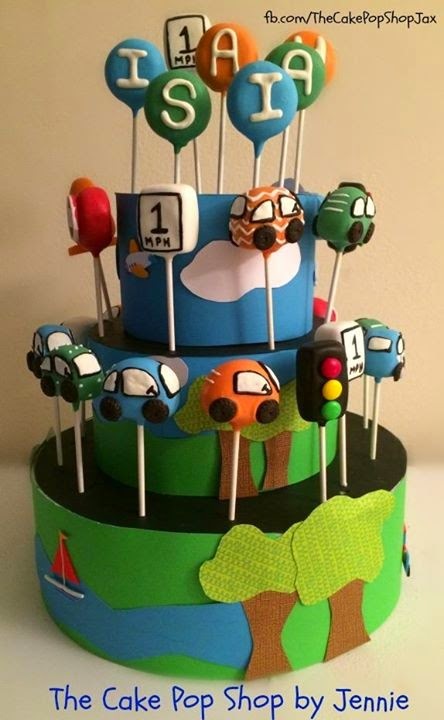 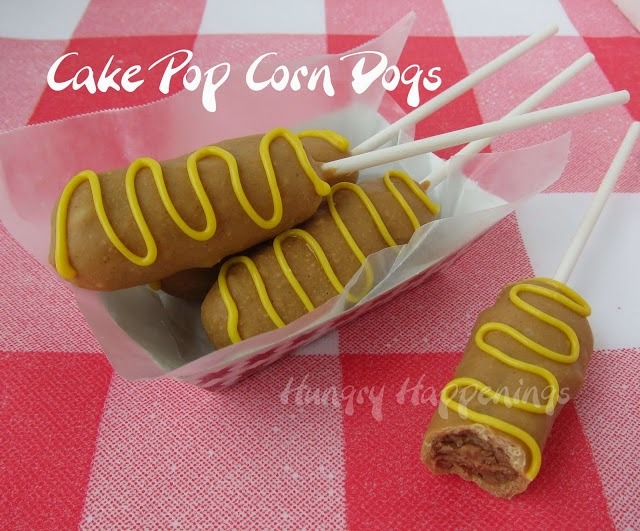 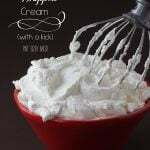 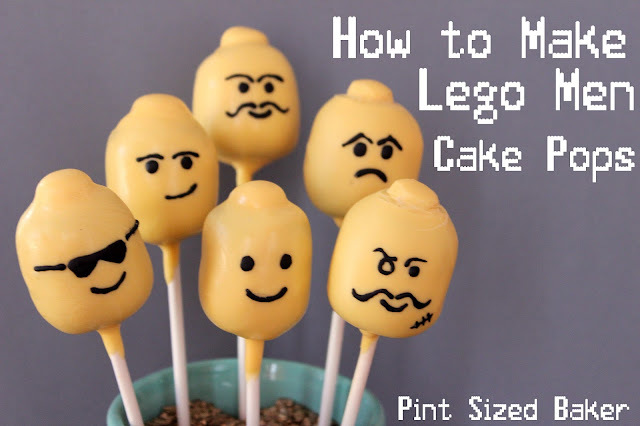 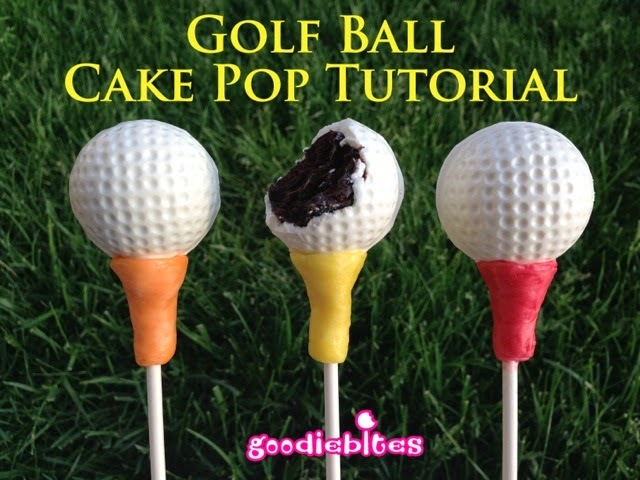 It’s so easy to find inspiration for girls and a lot of the cake pops are feminine, so I scoured some of my best Cake Poppers on Instagram, Facebook and the internet to find the best Cake pops for boys!I hope you find something for your little man! 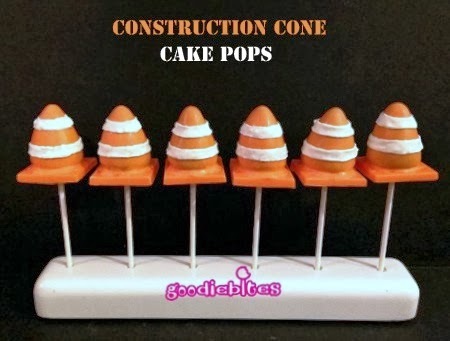 And there ya have it! 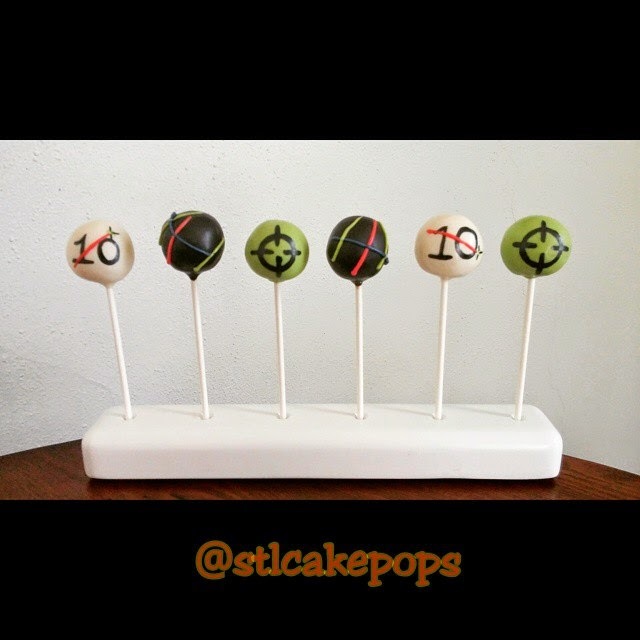 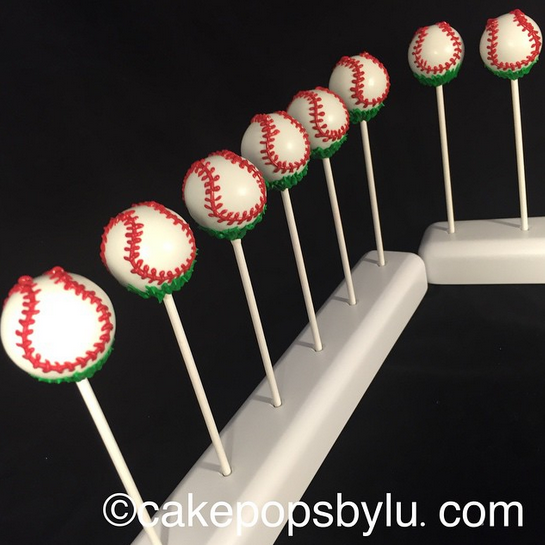 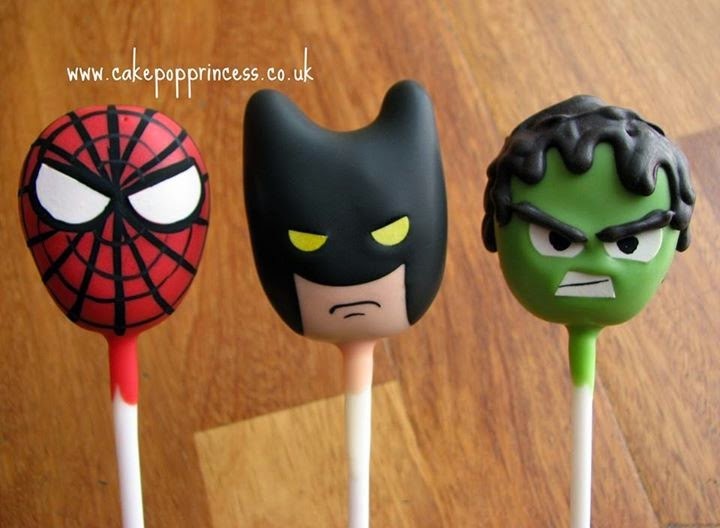 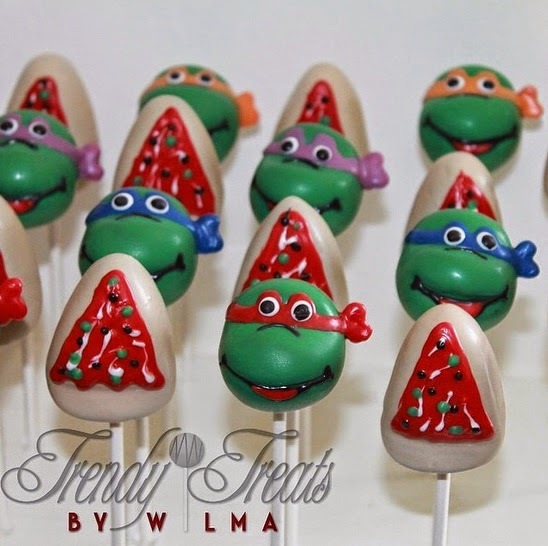 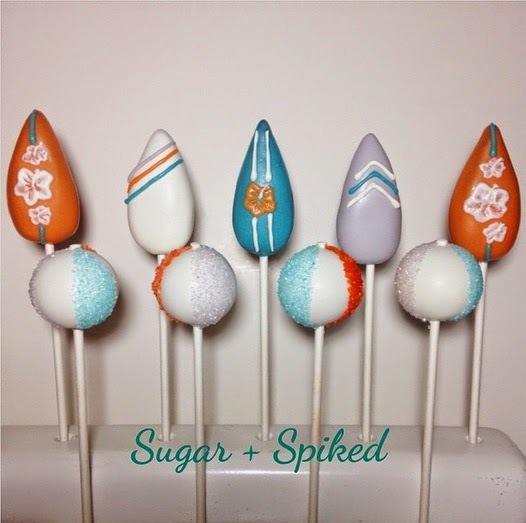 A great collection of 50 Cake Pops that the boys are going to love!